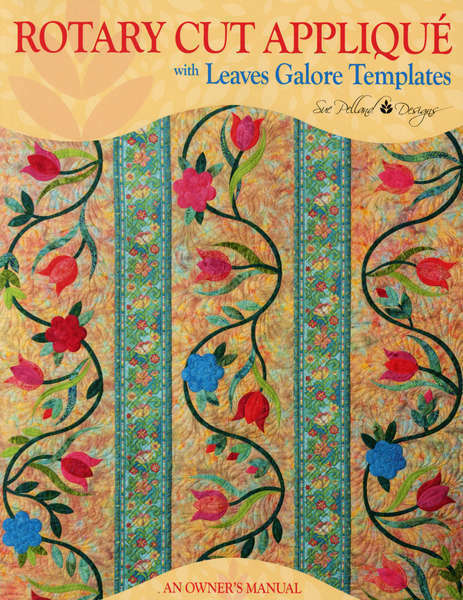 This book is the owners manual for Leaves Galore Templates. Nine chapers cover it all, from cutting your basic applique shapes, creating wavy fabric, to sepentine and scalloped edges. Then try your new skills by making five beautiful Leaves Galore Projects. Has great tips and detailed charts.